WASHINGTON — The special counsel, Robert Mueller, has subpoenaed the Trump Organization to turn over documents, including some related to Russia, according to two people briefed on the matter. The order is the first known time that the special counsel demanded documents directly related to President Donald Trump’s businesses, bringing the investigation closer to the president. The breadth of the subpoena was not clear, nor was it clear why Mueller issued it instead of simply asking for the documents from the company, an umbrella organization that oversees Trump’s business ventures. 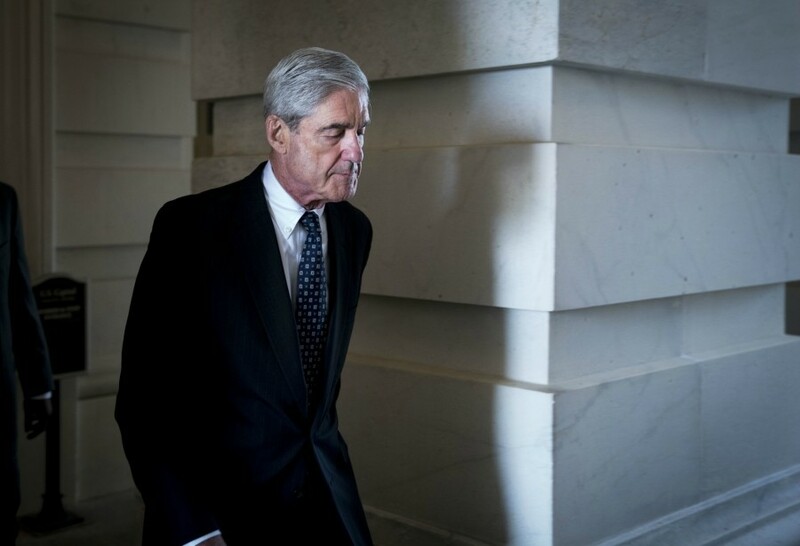 In the subpoena, delivered in recent weeks, Mueller ordered the Trump Organization to hand over all documents related to Russia and other topics he is investigating, the people said. The subpoena is the latest indication that the investigation, which Trump’s lawyers once regularly assured him would be completed by now, will drag on for at least several more months. Word of the subpoena comes as Mueller appears to be broadening his investigation to examine the role foreign money may have played in funding Trump’s political activities. In recent weeks, Mueller’s investigators have questioned witnesses, including an adviser to the United Arab Emirates, about the flow of Emirati money into the United States. Neither White House officials nor Alan S. Futerfas, a lawyer representing the Trump Organization, immediately responded to requests for comment. There was no indication the company planned to fight Mueller about it. The Trump Organization has said that it never had real estate holdings in Russia, but witnesses recently interviewed by Mueller have been asked about a possible real estate deal in Moscow. In 2015, a longtime business associate of Trump’s emailed Trump’s lawyer, Michael Cohen, at his Trump Organization account claiming he had ties to President Vladimir Putin of Russia and said that building a Trump Tower in Moscow would help Trump’s presidential campaign. Trump signed a nonbinding “letter of intent” for the project in 2015 and discussed it three times with Cohen. Though it is not clear how much of the subpoena is related to Trump’s business beyond ties to Russia, Trump said in an interview with The New York Times in July that the special counsel would be crossing a “red line” if he looked into his family’s finances beyond any relationship with Russia.